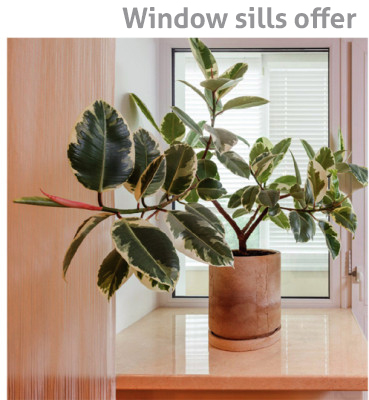 Beautiful and ecological window sills now in our offer! 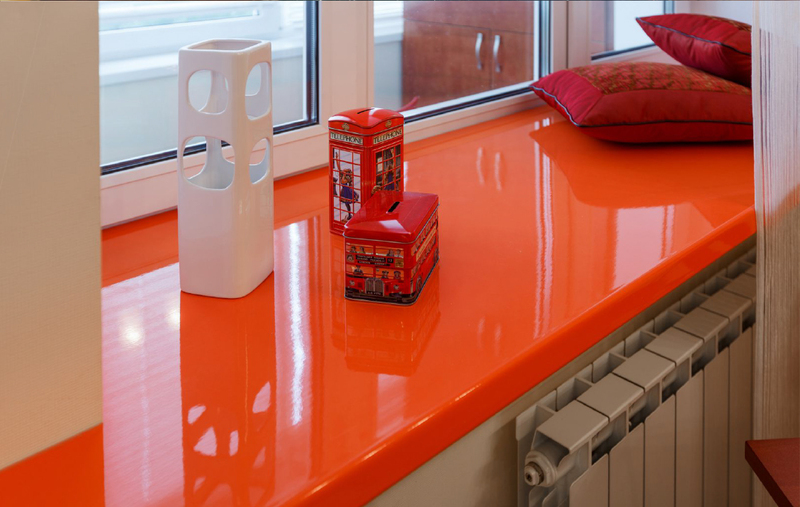 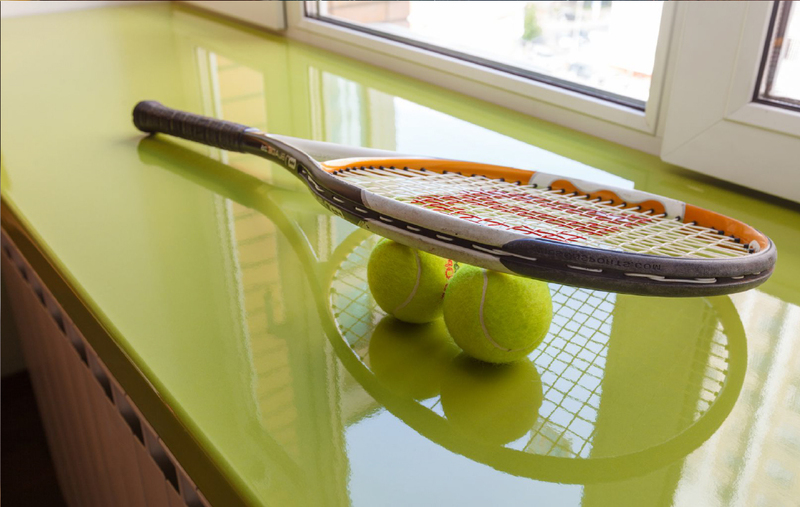 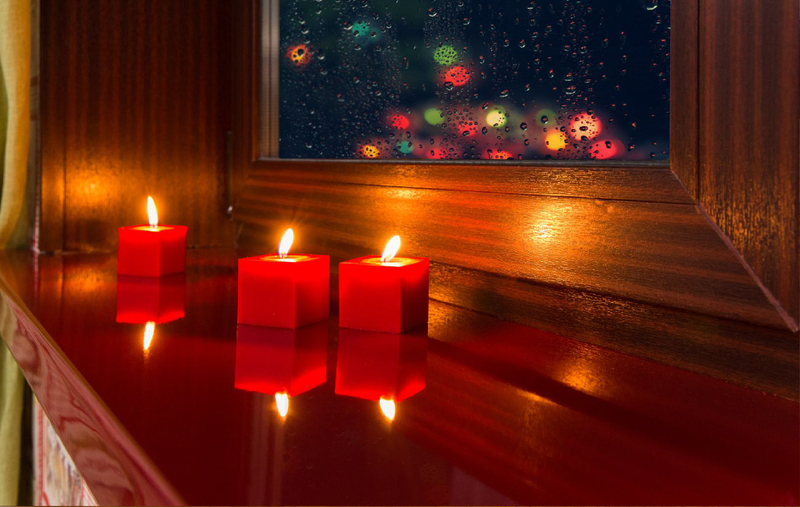 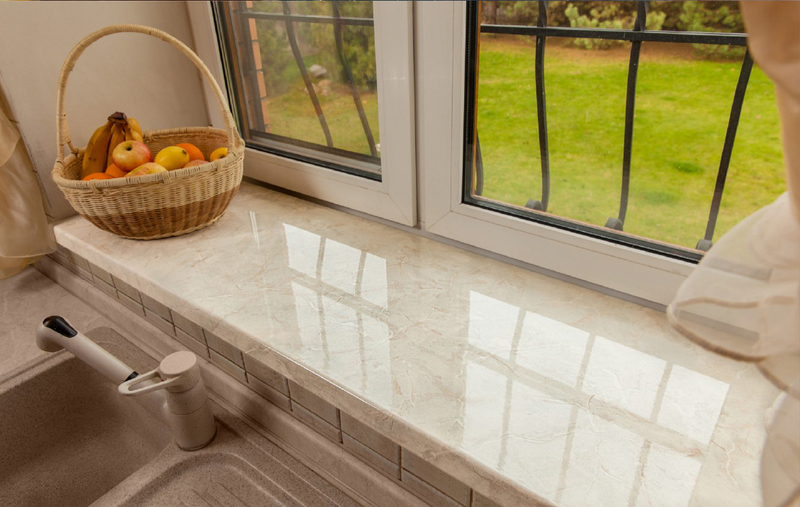 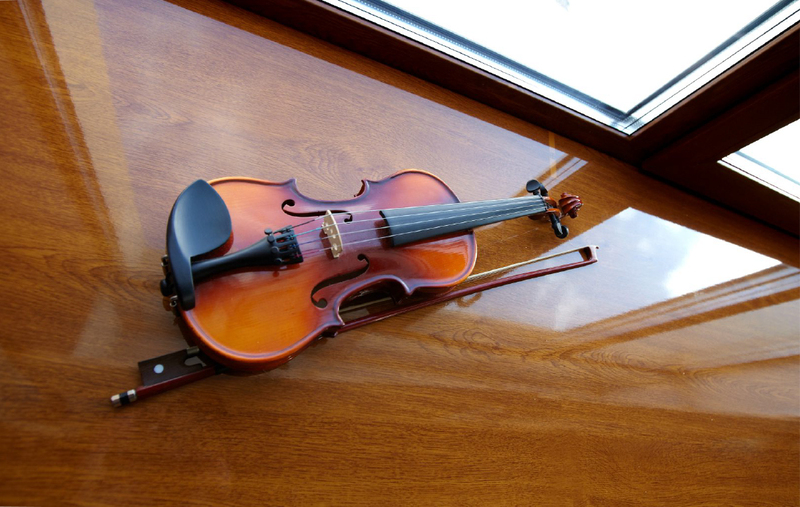 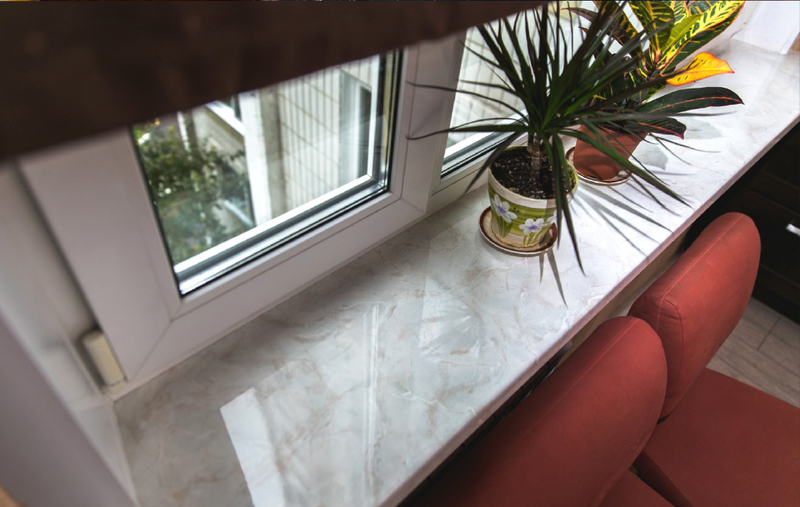 In order to meet your expectations we have extended the range of offered products with the high quality window sills. 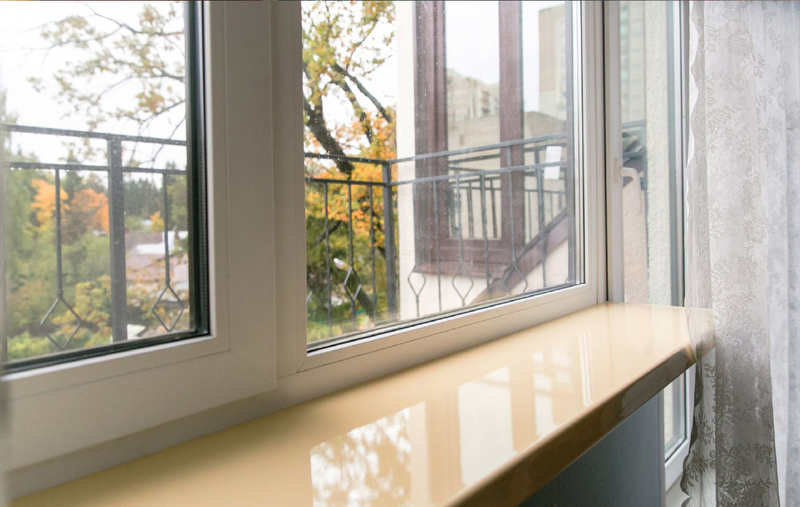 Like all products offered by the Lattari Aluminium, our window sills are also characterized by the highest technical quality and aesthetic.